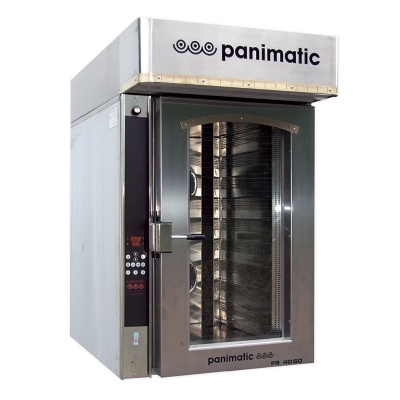 Panimatic ventilated ovens can be used without steam to bake pastries and croissants or with steam to bake breads and baguettes. 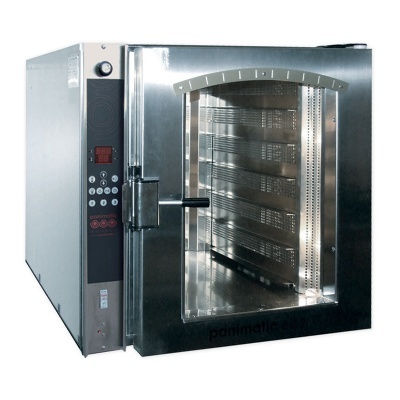 Made of food-grade stainless steel, our electric ventilated ovens are simple and robust. 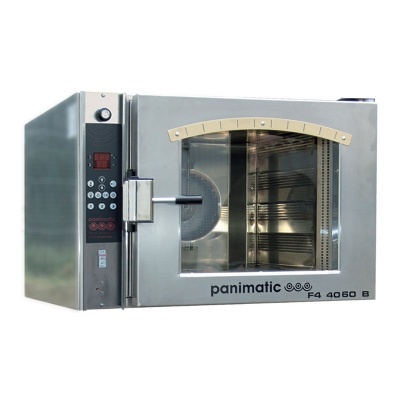 Depending on your needs and workspace, discover our range of ventilated ovens: 4, 6 or 9 baking levels for baking trays or filets (baguettes baking trays).